My first trip to Paris was during my very first distant, international holiday. I really didn’t know much about the travelling game at this point, and because of that, my trip to the City of Love was not what I had hoped for. I’m not going to lie, my ignorance led me to leave this beautiful city with quite a negative impression. 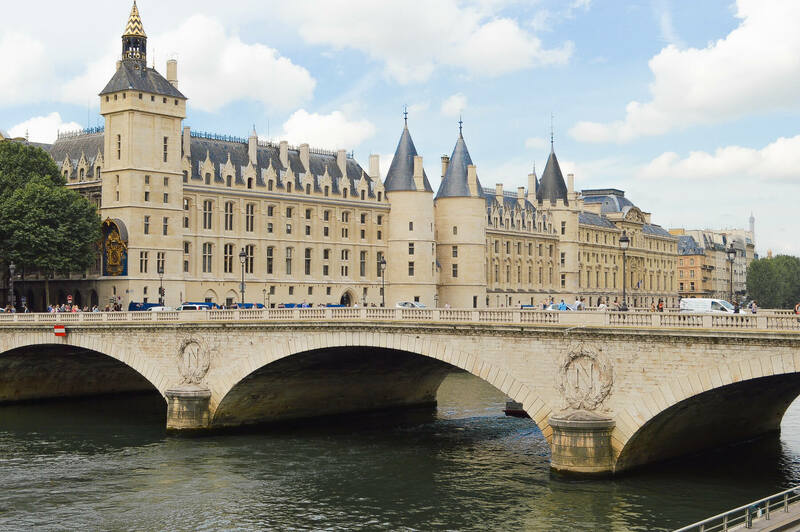 I know that Paris is one of the most beautiful cities in the world, so although I didn’t love this particular trip, I decided not to let my travel fail leave me with a bad taste for the beauty of Paree. 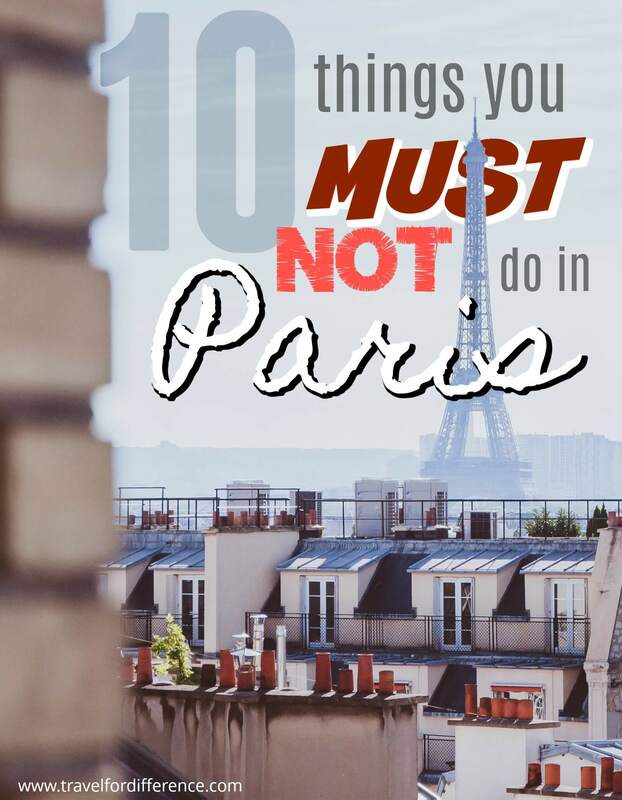 Instead, I’m going to share my tips on the things you must not do in Paris, so that hopefully you can learn from my very silly mistakes. One of the most common misconceptions you’ll often hear from travellers is that “the French are very rude”. I’m not going to lie, I certainly encountered a few people that didn’t want a bar of my English language. But I guess that’s completely understandable – how do you expect someone to help you if they don’t know what you’re saying? So, to save yourself the hassle, I highly recommend learning a few essential French phrases. The basics are all you’ll need, and they’ll definitely help you out when you’re asking for a tasty baguette. As entirely beautiful as the Paris is, the outskirts unfortunately aren’t all that charming. During my trip to Paris, I stayed in an affordable hotel on the outer perimeter of the city, and I must say… I wasn’t very impressed; the area was dirty, a little creepy and quite a distance from all the major attractions. 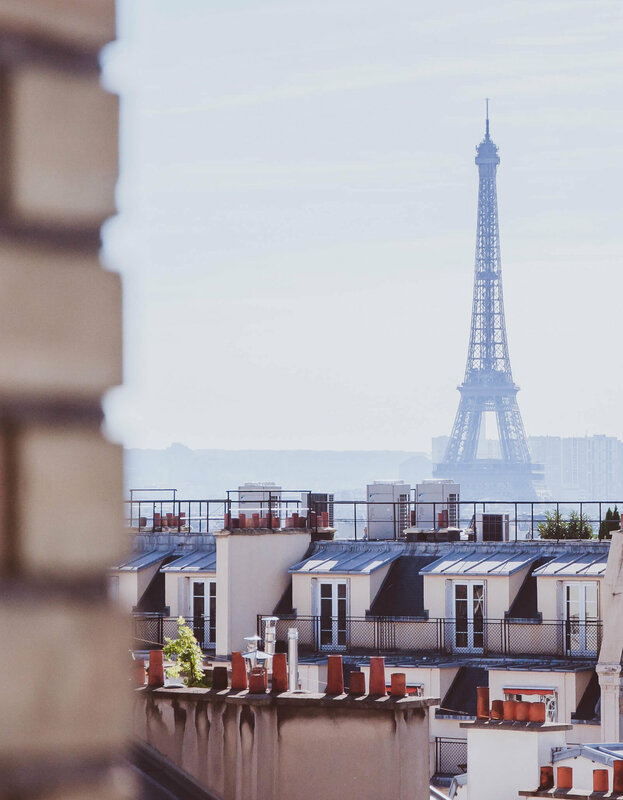 Staying in a central hotel is much the opposite – You’ll be surrounded by pristine streets and beautiful buildings, and you’ll experience Paris for all that it is! Nowadays, the hotels really aren’t as expensive as what is often assumed, so if you can afford to spend a little more on your accommodation, I can assure your experience will be one of a lifetime! 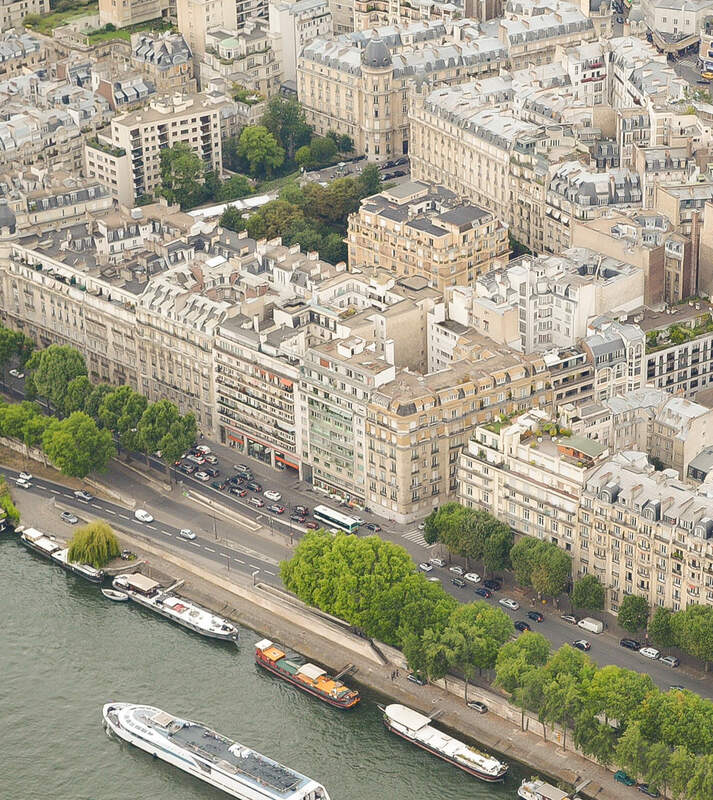 After all, you want to go to Paris and feel like you’re submerged in a postcard, right? To get a better insight, have a look at this detailed guide on the best areas to stay around this beautiful city! 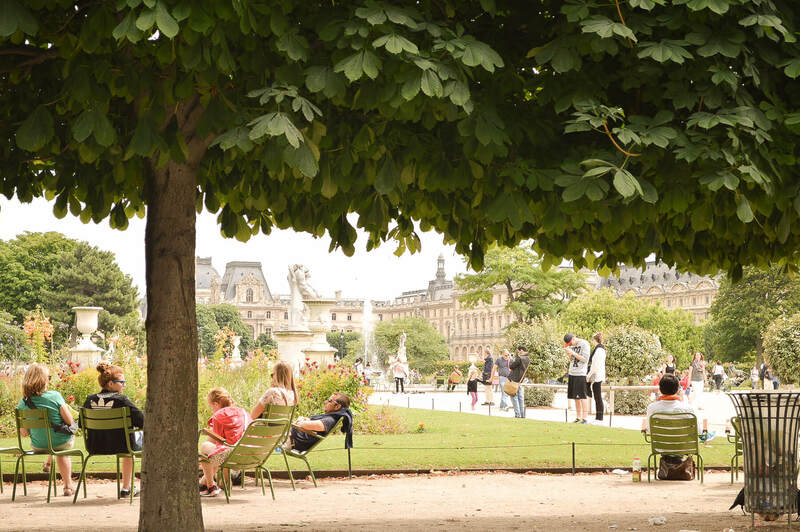 Paris is known for being a city of charm – it’s mesmerising, romantic and extremely beautiful. But sadly, a lot of tourists fail to notice the smaller things that lie within the city. 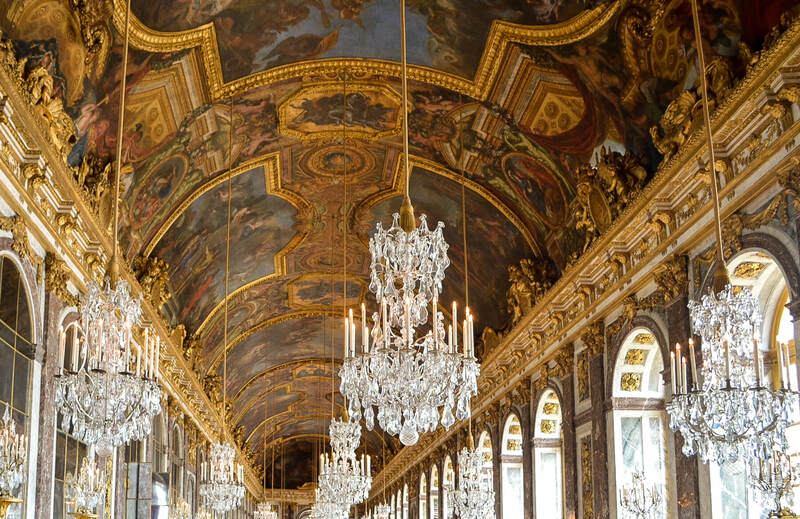 Please, don’t go all the way to Paris and just look at the touristy structures; the entire city is built with beauty and grace, and every tiny detail is one worth admiring. There are so many historic churches in Paris that belong in your itinerary… It would be such a shame to ignore them. The Champs-Elysees is a very popular avenue that runs towards the Arc de Triomphe. It’s the busiest street in the whole of Paris, mainly for the beautiful view of the incredibly famous structure… But also for the shopping. Now I don’t know about you, but I can’t think of anything worse than going to a beautiful city and spending the whole time shopping! Not to mention the fact that this avenue is often very overcrowded, and the shops are mostly all American chains, ironic? Do yourself a favour, don’t waste too much time there! There are so many amazing stores, avenues and attractions that are much more appealing. 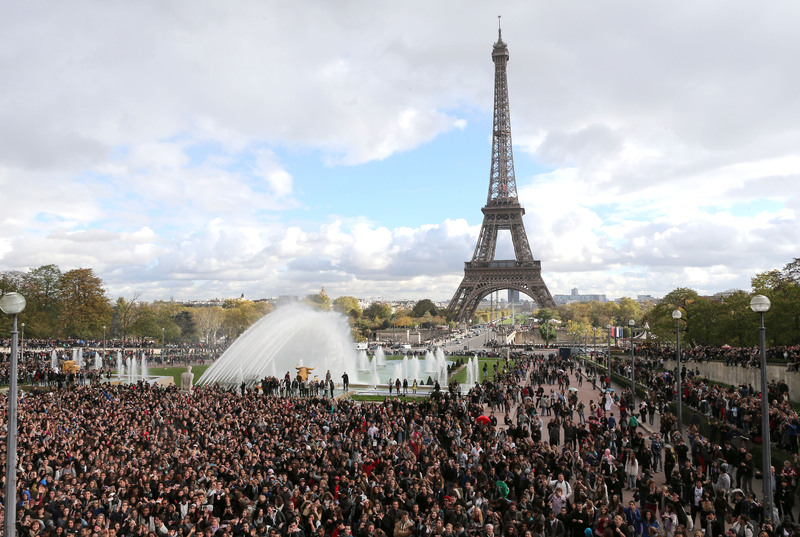 Of course, you have to go to Paris and see the major tourist attractions… It would be crazy to go all the way there and skip the Eiffel Tower. 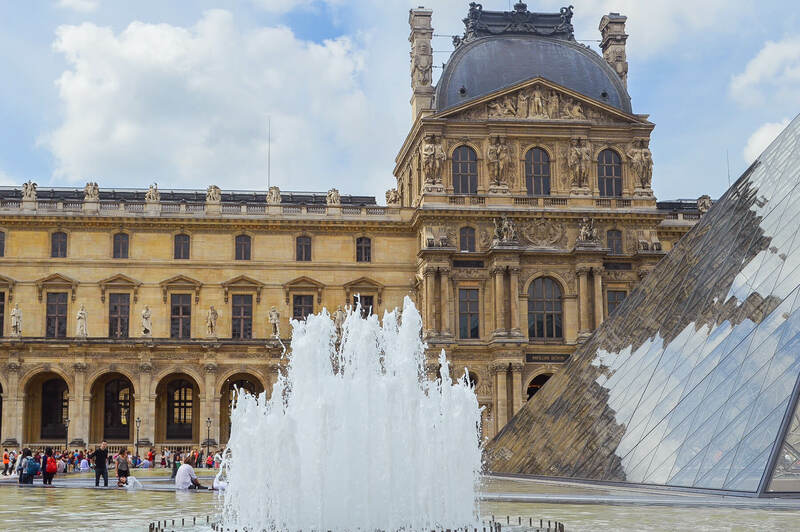 There are so many amazing things to do and see in Paris that you definitely shouldn’t miss, but believe it or not, there really is a lot more to this city aside from them too. The best way to see Paris is to simply wander the streets, I can assure you’ll find hidden wonders at almost every turn! It’s very easy to stick to the city centre and the areas that are accessible by foot. Although, the outer areas of the city have some incredible monuments and attractions too. 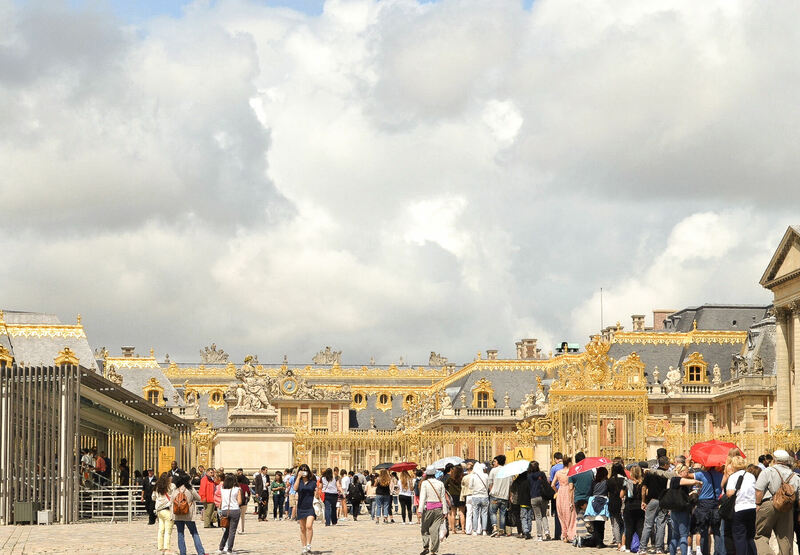 Take the Château de Versailles for example – and even Disneyland! Both are over 30 minutes by train to access, but are also things you may not want to miss! Cabs will cost you an arm and a leg! The metro lines in Paris are fantastic, and they’ll take you anywhere in the city for a very reasonable price. If you want to save some money, stick to the trains and wave goodbye to the cabs. Unfortunately, there are a lot of scammers around Paris – people that act as if they’re helping you and then somehow take your money. It’s actually quite obvious now that I think about it, but unfortunately my partner was sucked into the trap quite a few times (there’s no doubt that it makes a hilarious memory though). If you want to save your Euro’s, be very very cautious! If the people approaching you don’t look legit, walk away. Don’t be a naive tourist like we were! Before I visited Paris, I had heard a lot of beautiful things about the city, but a lot of negative things about the people. As I said previously, some things were partially true and some things were not. I entered the city assuming the worst, and that is simply not good for anybody. So I encourage you not to be sucked into the negative stereotypes, they’re a judgement on a generalisation… Instead, let yourself work out the facts! One of my biggest regrets in Paris was failing to enjoy all of the delicacies: baguettes, croissants, macarons and pain au chocolat – mmmmmmmmmmm. French bakeries are definitely the best you’ll ever encounter, so if you want to leave this city without any regrets, please… Buy out the bakeries and indulge until your heart’s content! DO be very awake and careful on the Metro! Pick pockets and thieves are everywhere. If it’s valuable don’t put it in the back of your back-pack, they will open it…easily!